LOSE 20-40 LBS. 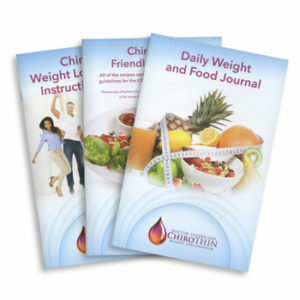 IN 6 WEEKS, with the ChiroThin Doctor Supervised Weight Loss Program. Seventy percent of adults in the 40-60 year age group are overweight or obese and 85% of all health problems are directly or indirectly related to an individual being overweight. Being overweight is directly related to the negative effects has on the physical, emotional and chemical stress that is placed on the body. Accelerated rates of osteoarthritis and joint degeneration. Increased levels of inflammation which results in increased pain and a decrease in metabolism which leads to more weight gain. Decrease immunity which increases the liklihood of infections. Increase in prescription drugs which has shown to decrease metobolism. Improvement in the quality of life. 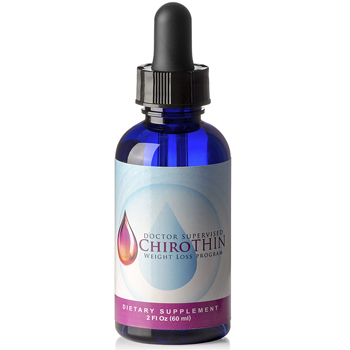 Decrease in the amount of diabetic and other medications taken.